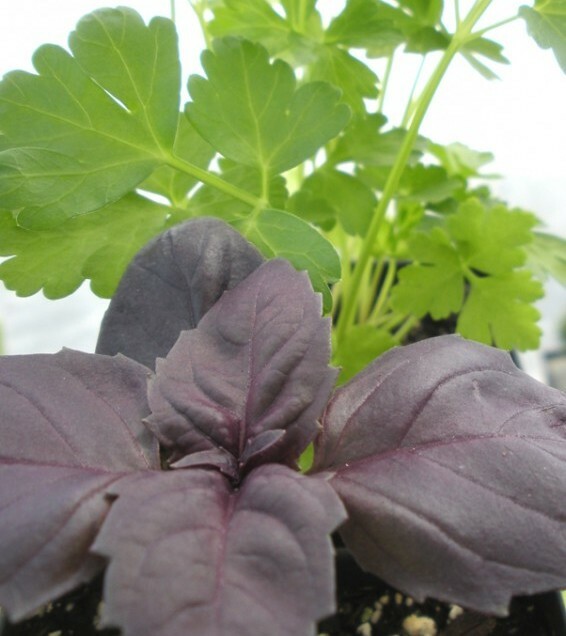 You can grow herbs from seed or plants available at Drummers. 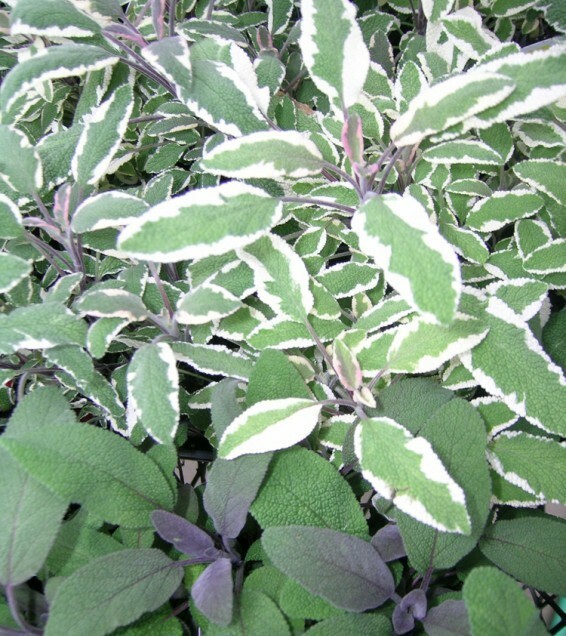 All of the herbs we sell are grown right in our greenhouses for ultimate freshness. 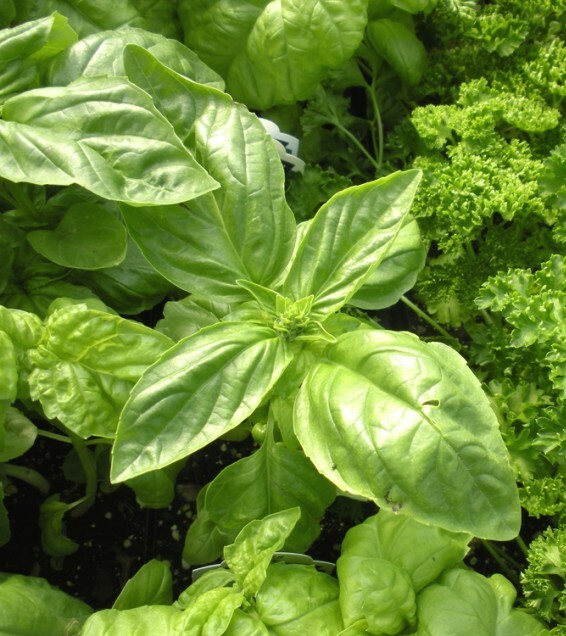 Grow your own herbs in a sunny location for the best success. 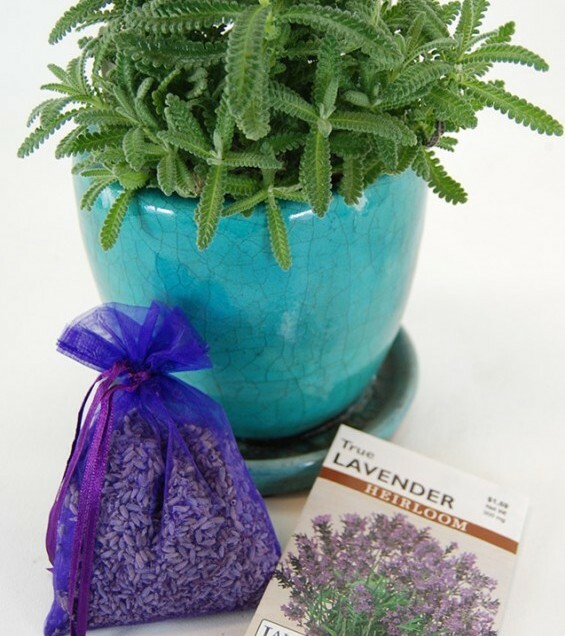 Herbs are adaptable to any container or window box as well as readily grown in the ground. 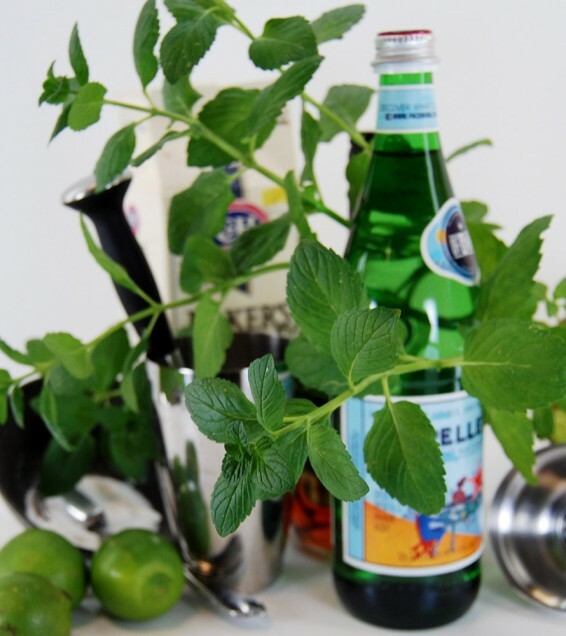 Tasty, fresh herbs are the cornerstone of almost any recipe. 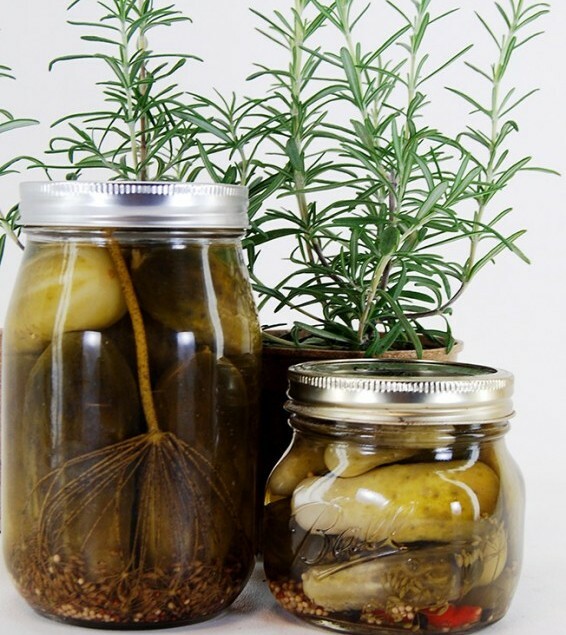 Use them fresh or preserve them for winter use. Stop or call for current availability.